Even though I have a child an with an egg allergy, we still color Easter eggs and I use the eggs for egg salad. No worries, she just can’t eat the eggs but can color as many as she likes. 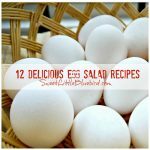 I always look forward to making egg salad with the eggs! Last year I shared how to make perfect hard-boiled eggs after doing research and stumbling on Martha Stewart’s tip. Since then, my eggs have turned out perfect every time. Since Easter is next Sunday and people will be boiling lots and lots of eggs, I thought it was a good time to share the tip again. 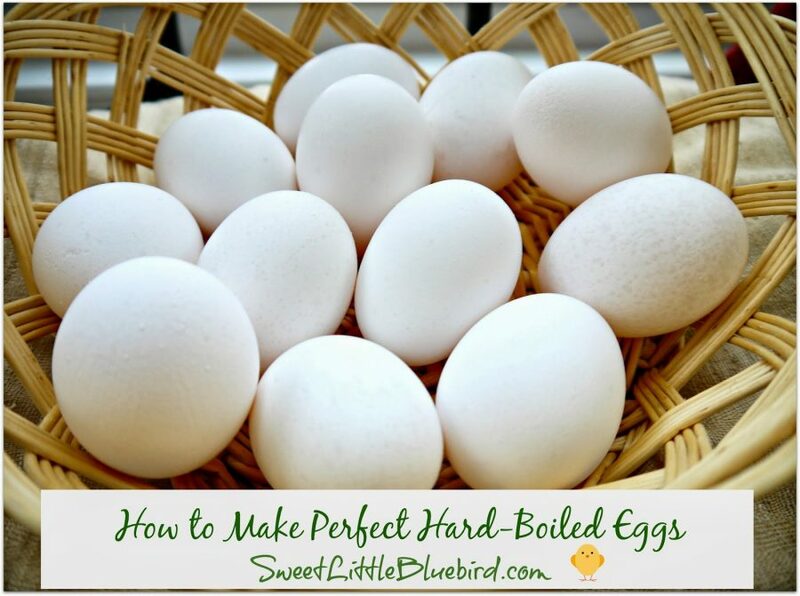 For hard-boiled eggs, use eggs that are a few days old. Super fresh eggs are harder to peel. First, eggs need to be at room temperature. Once at room temp, place eggs in a sauce pan and cover with one inch of cool water. SLOWLY bring eggs to a boil over medium heat. Once the water starts to boil, remove from heat and cover tightly. Let eggs stand covered for *12 minutes (medium size eggs). After 12 minutes, remove eggs from water, place in colander and rinse with cool water until completely cooled. Peel and enjoy! For medium size eggs, keep them covered for 12 minutes. Large eggs take 15 minutes, and extra large eggs take about 18 minutes. According to RealSimple.com, unpeeled hard-boiled eggs can be kept in the fridge up to one week. They stay fresher longer with their protective shell. According to Real Simple, peeled eggs should be consumed immediately. 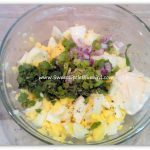 Chop eggs, add remaining ingredients, fold into eggs. Make a sandwich, wrap or serve over a bed of lettuce. Enjoy! This salad is great!!! 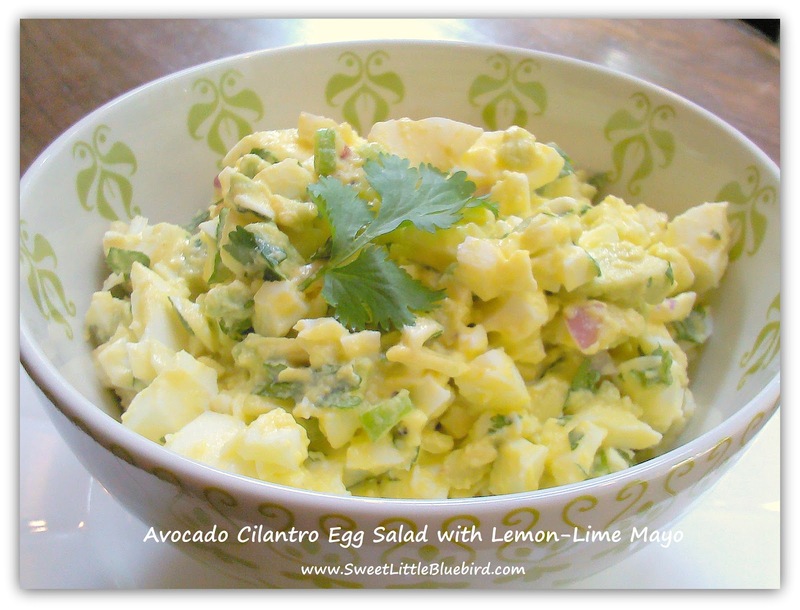 I love avocado added to egg salad!!! 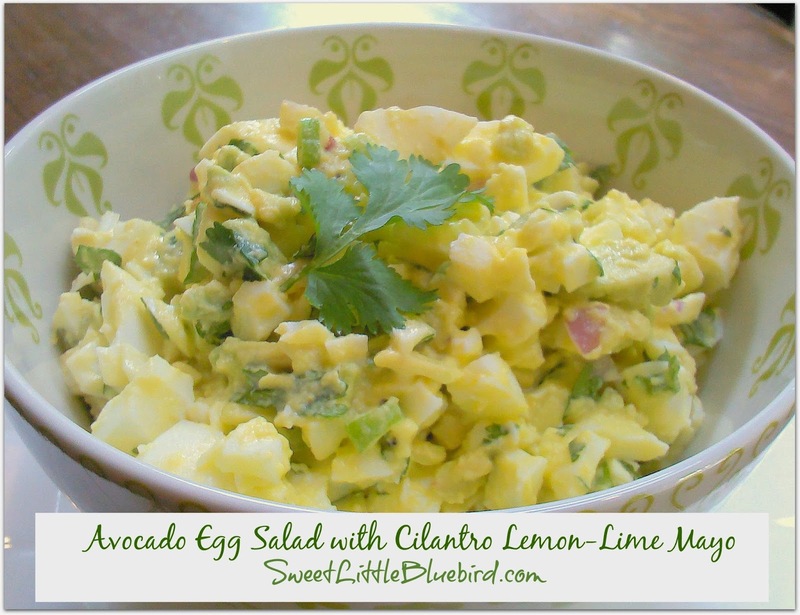 In a medium size bowl, add chopped eggs, 1/2 of the diced avocado, onions and cilantro. Add the lemon-lime mayonnaise and fold/mix into salad. Salt and pepper to taste. Chill in fridge. Serve over a bed of lettuce, with crackers or make a sandwich or wrap. Enjoy! 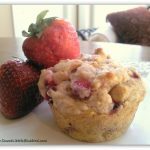 Here are two more great recipes! You may know this already, but I just wanted to give you a little FYI about your daughter's egg allergy – PLEASE make sure that it is listed in all her medical records and – if it is a severe allergy – you may want to consider a medic alert bracelet or something to that effect. One of the most common medicines used when someone is being given a general anesthesia (Propofol) is made from an egg base. People don't usually think to mention an egg allergy when they are having a medical discussion, so I always try to mention this whenever I hear of someone who s dealing with such an allergy… thank you for your great tips! I am looking forward to trying your Depression cake recipe! I totally missed this post, but since Sam has been making Scotch Eggs lately, I'm forwarding it to him! Nice tips! 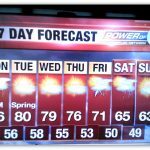 Room temperature….who knew? I'm not sure if I have ever eaten egg salad. I will have to give it a try this Easter. Excited to be a new GFC follower. Thanks for sharing the last recipe!! I love to make deviled eggs from the dyed Easter eggs due to the color that seeps thru sometimes. My last meal would have to maybe be a fried egg sandwich with a slice of cheese on toast with Mayo! If I was requesting a last meal, it would be toasted egg salad sandwiches. 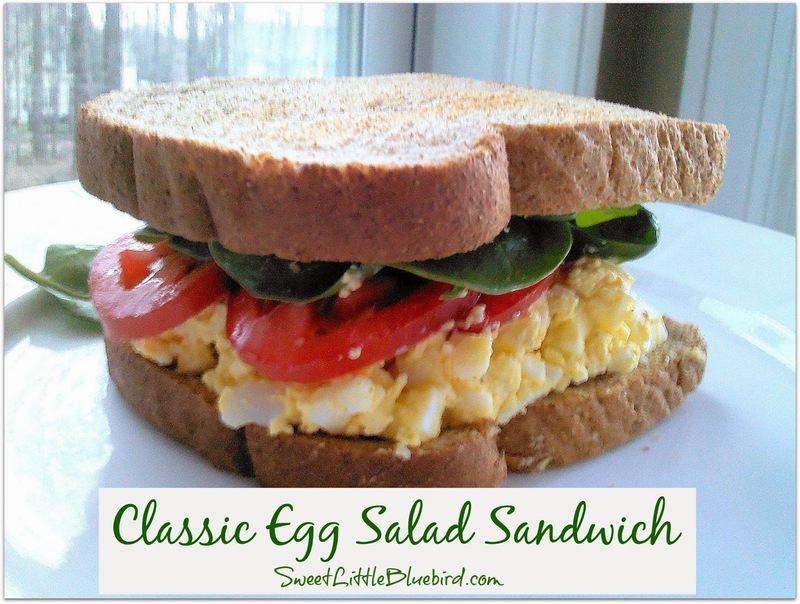 If my mom were still here to make her 'world's best' egg salad, it would be pure heaven!